Greeting readers and a Happy New Year to you all! A reflective look at 2014 made me realize I had some amazing choral opportunities. I got the chance to tour to Toronto, Ottawa, and Halifax with Pro Coro. However, the reality of finding only fleeting satisfaction with immediate achievements is that I always wonder: what's next? In this case, what's next is that I am the newest Alto in the Canadian Chamber Choir (CCC). I have very vivid recollection of the first time I saw them sing. They were touring through the Prairies around 3-4 years ago. I was in my first season with Pro Coro as a substitute member and I was also still singing with my women's choir, Belle Canto. The CCC performed a concert at McDougall United Church and I sat there in awe at their elegance, precision, and clarity while executing choral music. I had never heard of them before. When I learned more about the group, how they incorporate professional singers from across the country and join together at a specific location in Canada to rehearse and tour, they appeared as a elite and untouchable entity. All the singers live in different cities and individually prepare their music so that they can just fly somewhere and form a cohesive ensemble. This appeared an impossible feat since I was raised in groups where we rehearse weekly. It is challenging enough as it is to form a cohesive ensemble while living in the same city. I tucked the prospect of being able to sing with such a group away in my mind and added their name to my choral bucket list. Confidence: it is a significant mental barrier to overcome. My best approach at overcoming the inner voice of self-criticism is through thorough preparation, increasing experience, and patience with self. I didn't realize it, but in my past three full seasons with Pro Coro, I had been building skills in all the aforementioned areas. Pro Coro, to this day, has introduced me to some of the most challenging pieces of choral music that I have ever sung. There is something to be said of fear desensitization through repeated exposure. Only through practice can you find ways of preparing music that is efficient to your learning style while working with the focused intensity required in professional groups that run on constraints of time and money. My last year touring with Pro Coro also allowed to to meet other professional singers, blog readers, and reconnect with old chorus friends. Some of these singers sang with the CCC. For the first time, I began to realize maybe that it wasn't such a ridiculous idea to submit an audition tape. I had unknowingly acquired skills over these past few years to be able to be considered for ensembles such as CCC. My taste of singing with some of the CCC members at a pop-up music reading session for their Cypress music series at Podium 2014 solidified my resolve to apply when I got back to Edmonton at the end of May. The rest is history. Well, not quite. It was easy enough to mail off an audition package. At the end of June, I received notification of my acceptance into the pool of CCC singers. I was ecstatic! I knew before applying that just because a singer is invited to be a part of the roster, you may not necessarily be chosen for tours. There is a core group of singers and additional singers are called for projects for varying reasons: repertoire requirements, vocal color, budget etc., There are a lot of changing variables. Singer expectations have to be managed, this I understood. In the middle of September, two weeks after starting a new job with the school board, I received an invitation to tour with the CCC in February 2015. I sat in shock at a staffroom table holding my iPhone in one hand and eating my lunch with the other. Elation was soon greeted with stress. I began brainstorming how exactly I would pitch this absence to my new administration. Over a two-week period of discussions with the admin and creativity regarding hours adjustments, they approved my absence. At this point, I did a fist pump into the air in the privacy of my office after reading the e-mail. 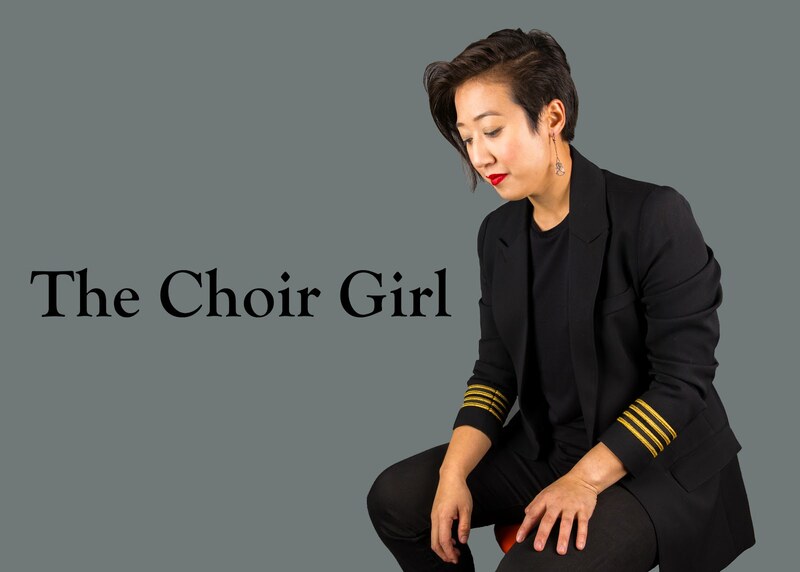 As I wrote to conductor, Dr. Julia Davids, in June when I was notified of my CCC acceptance, "I think that the CCC does amazing work, and while I feel like blogging does connect to choral readers, the way that the CCC materializes within choral communities does something words alone cannot do: create music." And with that, I'm setting a goal to connect to singers and blog readers while I am touring Kingston, Perth, Ottawa and Montreal with the CCC. 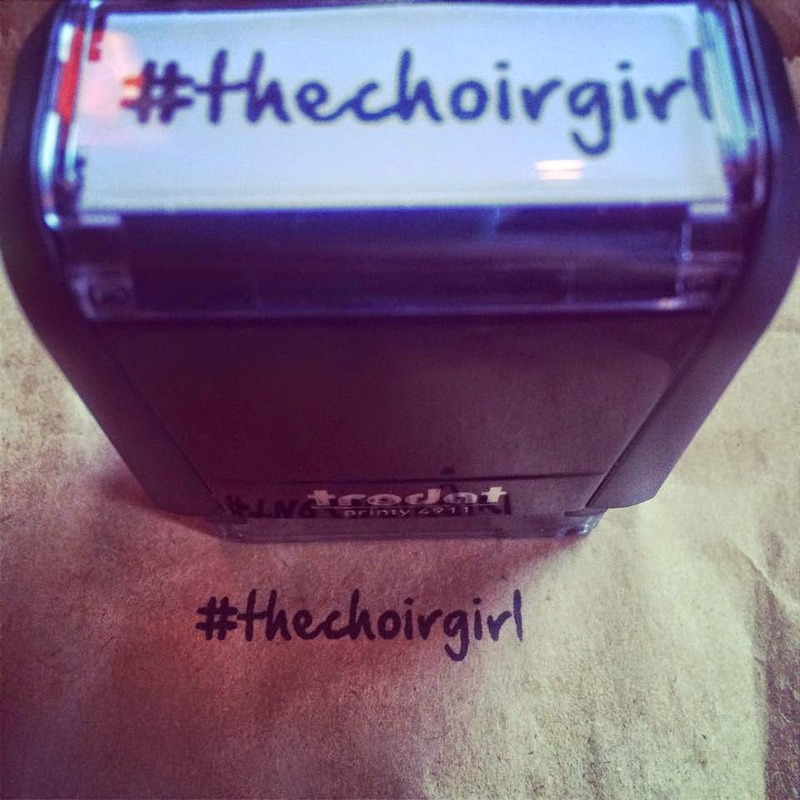 I'm excited to connect with more lovers of choral music throughout this country through social media and choir. Great for you to have such a wonderful experience. Wondered why all your tweets were coming from Ontario lately. Glad you followed your heart to be able to take advantage of this and knew all along that you had the skills to be in such an august group as the one you are singing with this week. Have a great time - looking forward to see you when you are back in YEG. Toi toi and all the other superstitious good luck charms you could want to use!